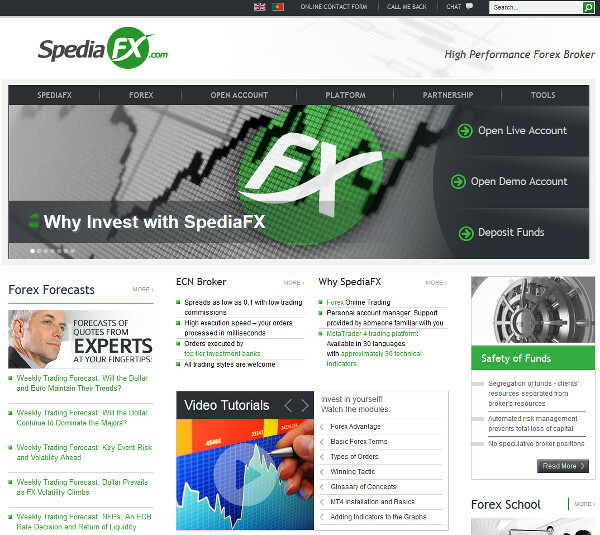 SpediaFX — a regulated broker from New Zealand with pretty high minimum account size — even for Micro accounts it is $750. Their spreads are very low and the maximum leverage is pretty high — 1:400. 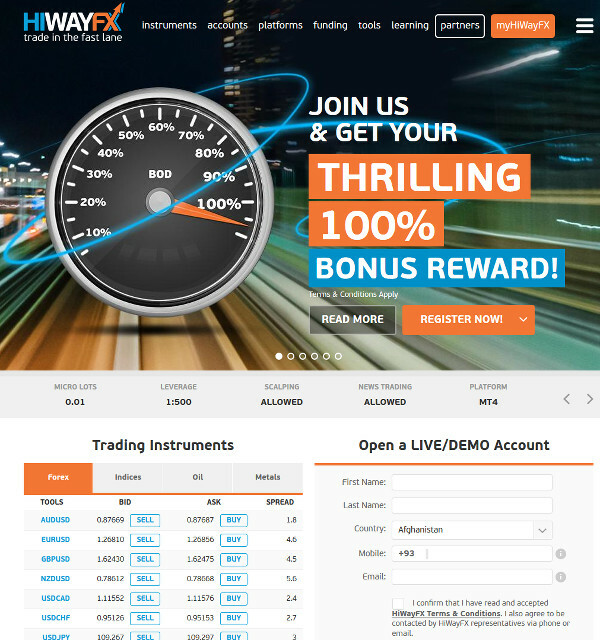 HiWayFX — an offshore company with low minimum size both for Standard accounts and for ECN accounts ($20). They boast generous bonus system, trading competitions, and fast execution. IFC Markets now have office in Cyprus instead of the UK. They are no longer regulated in New Zealand, but are regulated in BVI instead. Added Czech to support languages. FXCM changed the spreads from variable to fixed on Standard accounts. bforex no longer offers MT4 platform. Renesource Capital added Integral FX Power Trader platform to demo and live trading. Forex Capital Trading added MetaTrader 4 to demo and live trading accounts.